This year, Barbour Publishing, Inc. has published Diary of a Real Payne Book 1: True Story by Annie Tipton and asked the Old Schoolhouse Magazine’s Review Crew to review the book and let you all – and them – what we think of it. Based on the life and diary of main character Emma Jean – EJ – Payne, a 10 year old girl with tragic hair and growing up in the boring, boring town in Wisconsin. She can’t wait to grow up and get out of there. While her actions are almost always good, she doesn’t always land on her feet. This paperback had me nervous at first, fearful I was going to encounter attitude problems and challenging authority figures from the characters of a book. From personal experience, this is not something I want my children reading about. It doesn’t end up in any good thing. Eden (8) read the book first. She was pretty thrilled to get a book in the mail that was ”for her” to read. I heard about it. And heard about it. And heard about it. “It’s funny. The main character’s dad is a pastor. It’s so funny. They talk about God a lot. It’s so funny.” Yeah. My own dear daughter, well-meaning but oh, my goodness, the things she comes up with sometimes… Eden related to this book on a very personal level. She loved it. Liberty (10) read it too, and while she wasn’t quite so ecstatic about the book as Eden was, she still talked about it often and happily read it. As a pickier reader, I was happy to have her find a book she enjoyed and read without dragging her feet about it. She’s really starting to understand jokes and have her own sense of humor, so this was pretty fun for her. EJ is 10 in the book, but very much not like Liberty with her serious, quiet manner, but Liberty still appreciated having a fun book to read. I was pretty happy with the book. It’s great to find materials for my kids to read that I agree with, and this one fit the bill. The characters, while certainly portrayed as sinful people, they learn from mistakes and find a lesson worth learning in the end. I’d rather read about sinful characters that find grace and mercy in Christ than when books build characters that can’t possibly be real. EJ had a lot of lessons to learn (and it sounds like more are coming!). She isn’t perfect, but she seems like she understands that too. Much of the book is entries from EJ’s diary – the diary her mother gave her because she believed it would be a “good outlet” for EJ. The very first page has some pretty funny stuff, and even Sterling (6) started reading it. He hasn’t gotten very far, but he keeps picking it up. I love how even he “gets” the jokes. If funny is what it takes to make my kids want to pick up books, then so be it. Throw in a Christian theme and a lesson that my kids can draw from too, and it sounds something we’ll look for more of! Book 2 is coming, and I already have requests from my kids to get our hands on a copy ASAP. Diary of a Real Payne Book 1: True Story has 192 pages and is published by Barbour Publishing. 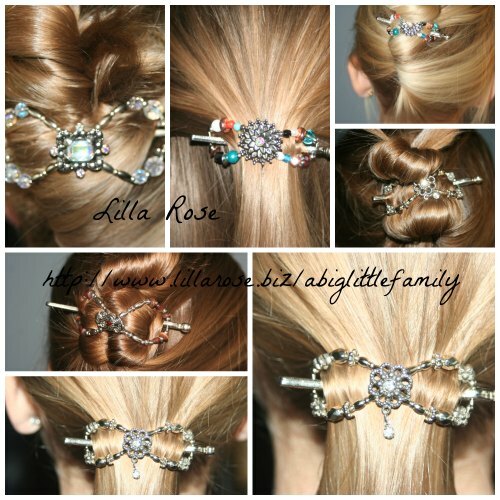 It retails for $5.99 and is available here. 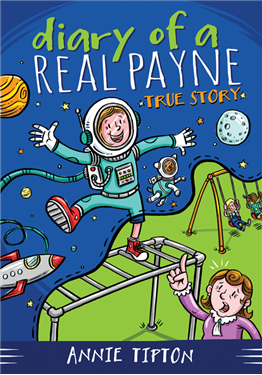 To read the rest of the Crew’s opinions on Diary of a Real Payne Book 1: True Story by Annie Tipton, head over to the review crew blog. Adrienne, thanks for posting your review! I love the fact that kids of all ages are enjoying EJ’s adventures. Happy reading!